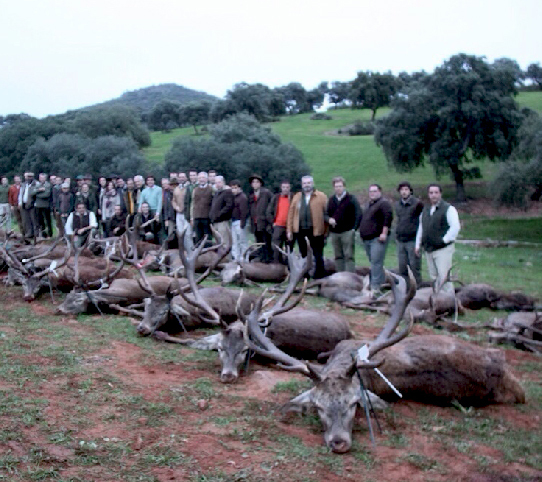 It is the queen modality of big game in Spain. As a form of collective hunting that is, the success of the hunt lies in the work and good work of all those who participate actively in the search, from its preparation and organization, to the actual assembly and collection of cattle the day of the whipped The results obtained after the hunting day should always be analyzed from the collective point of view and not at the particular level of one or another position. 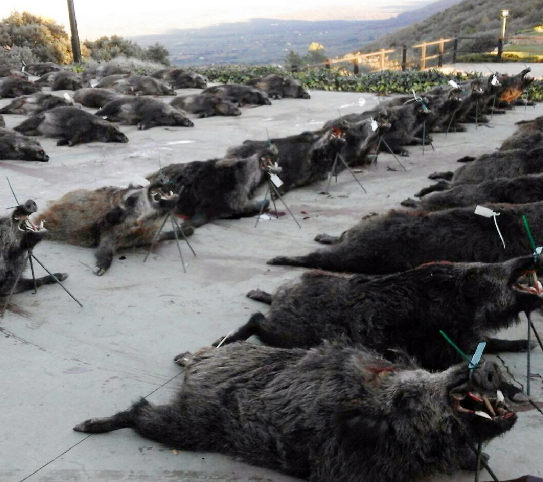 In montería the success of a hunter the success of everyone in the group.